MEDIA REPORTS INDICATE ECSTASY USE GROWING. NEW HAIR ANALYSIS TESTS DEMONSTRATES TO WHAT DEGREE. CAMBRIDGE, Mass., Aug. 23, 2000-- Psychemedics Corporation (Amex: PMD), the world's leading laboratory testing hair for the presence of drugs of abuse, has just completed its first month of Ecstasy screening, using its patented hair test. The results are alarming and underscore the media reports of rapidly growing Ecstasy use with the first hard statistics on just how dramatic Ecstasy use is. Furthermore, California led all states after the first month of testing, and was followed closely by Nevada and Florida. With five weeks of testing now completed, the Psychemedics hair analysis tests demonstrated that when Ecstasy testing is added, the number of positives in the methamphetamine category more than doubled. Among those testing positive for methamphetamine, the drug category for Ecstasy, 51.3% show Ecstasy (methylenedioxymethamphetamine/MDMA) use in the preceding 90 days. It is important to note that had these tests not been screening for Ecstasy, they would have been negative. In addition, the overwhelming majority of these positives were found in pre-employment testing, indicating Ecstasy use in a broader population than previous media and government enforcement reports had anticipated. Ecstasy is clearly not just a drug used by teens. Raymond C. Kubacki, President and Chief Executive Officer of Psychemedics, noted in releasing these first conclusive statistics on Ecstasy use, "We were anticipating some Ecstasy use -- but these numbers were quite alarming. The high percentage of Ecstasy positives among job applicants, typically an older population than the teens tested through our PDT-90 home testing service, was also quite surprising. Additionally, we found that 29.1% of Ecstasy users also abused one or more other illegal substances, indicating that (as many have suspected) Ecstasy is likely a gateway drug. And, if that is the case, these early statistics have even more serious implications." In releasing the first conclusive data on Ecstasy use in the population at large, Psychemedics is bringing these statistics to the attention of government, schools and, most importantly, parents, to reinforce their efforts in educating teenagers and young adults about the hazards of Ecstasy. "As the leading laboratory testing Ecstasy in the U.S., we will continue to gather and monitor data on Ecstasy use." Continuing, Kubacki indicated, "We will also share this valuable and disturbing information with appropriate government agencies to support their efforts in dealing with this emerging drug problem." The addition of Ecstasy to Psychemedics' hair testing was the first offered nationally and was initiated on July 17 of this year. 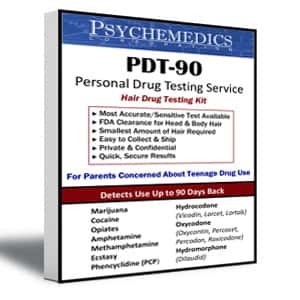 Psychemedics' hair test screens for five drugs of abuse in addition to Ecstasy, including marijuana, cocaine (as well as crack cocaine), opiates (heroin), methamphetamine (speed and uppers) and PCP (angel dust). 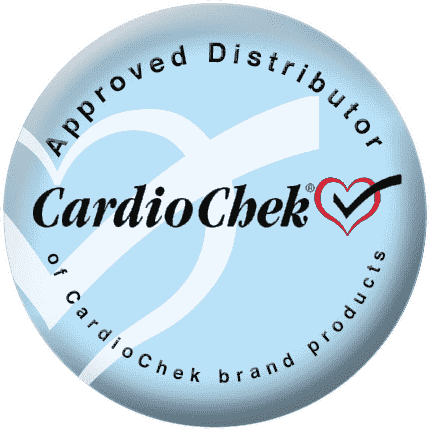 Psychemedics currently serves over 1,700 corporations (many in the Fortune 500), which use hair testing to support their drug free workplace initiatives. In addition, four of the country's largest police departments, as well as five Federal Reserve Banks, use Psychemedics' drug testing services. Hair testing has distinct advantages over the older, urine-based testing technology. 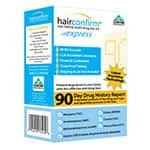 Urine testing can normally detect drug use for only three days after ingestion while hair testing will detect drug use for the previous 90 days. Unlike urinalysis, simple short-term abstention will not beat the test. Drug detection rates for the Psychemedics hair test are up to 5-10 times greater than urine testing. 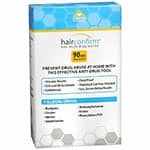 Additionally, employees and schools throughout the U.S. report that when those tested learn that hair testing (unlike urinalysis) cannot be foiled, the hair test serves as a very significant and cost-effective deterrent.